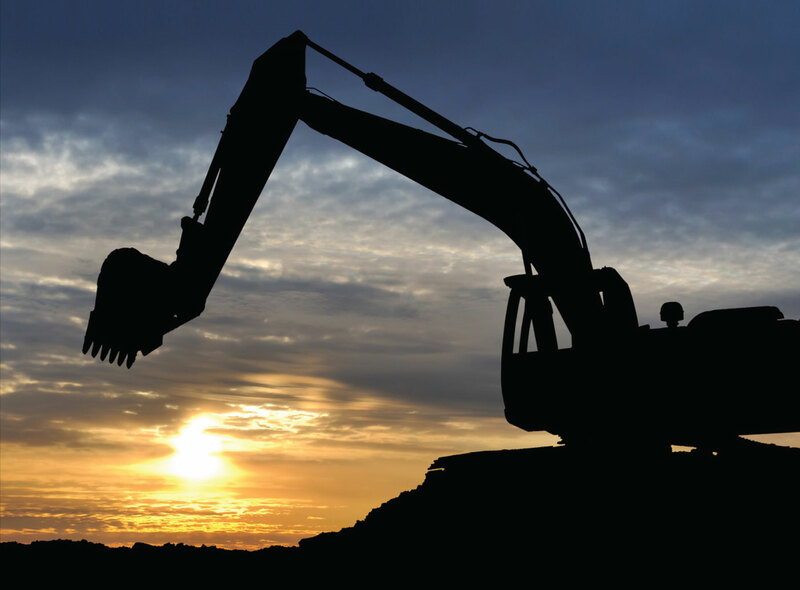 Jobs : Ellsworth & Son Excavating Inc.
Ellsworth & Son Excavating, Inc. is continuing to grow as a corporation and is always looking for more team players. The company has a great crew to date and will continue to offer our employees the best rates and fringe benefits possible. We are in a competitive market and want to keep our key players, but will never hold back anyone for trying to do better.